Indianapolis, IN-Keystone Construction is pleased to announce the addition of Assistant Project Manager Ben Schuyler, Project Engineer Emily Scrougham, and Marketing Coordinator Alexis Nash. Ben Schuyler, a Purdue alumnus, most recently worked for a Kentucky construction firm, where he managed subcontractors, created work plans, tracked self-performed work, and coordinated RFIs. Ben’s focus will include assisting project managers by coordinating and tracking project submittals and RFIs along with updating client schedules. Emily Scrougham recently graduated from Purdue’s School of Construction Management. She brings construction estimating and project engineering experience from Gaylor Electric and two-out-of-state construction firms. Emily’s focus will include completing proposal packages, scoping qualified subcontractors for multi-family and commercial projects, and tracking bid invitations. 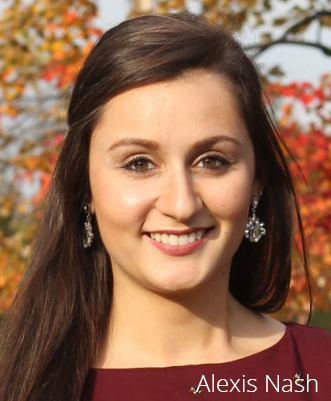 Alexis Nash is a recent graduate of Indiana University’s Communication Arts Program. Having worked as a Marketing Specialist for the IU School of Nursing, she joins Keystone with branding, communication, and marketing experience in various industries. Alexis will assist with proposal creation and increasing social media engagement for Keystone Construction and Keystone Realty Group. Keystone Realty Group is a real estate development and management company offering real estate and development services with an emphasis in multi-family, office, retail, and mixed-use projects. Keystone Construction specializes in design-build, construction management, and general contracting services for healthcare, education, government, commercial, and mixed-use projects.